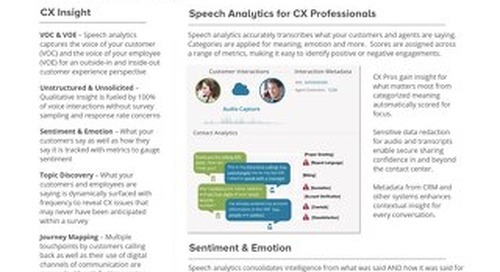 For most CX professionals, speech analytics is an unfamiliar technology. 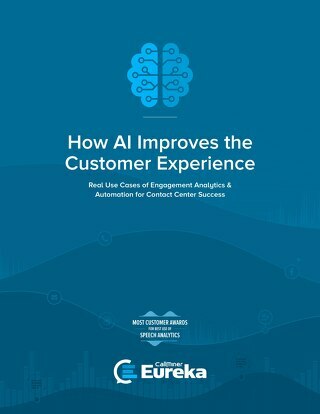 It’s most likely associated with the Contact Center which for most CX pro’s is a black hole of mystery and in some cases CX indifference. 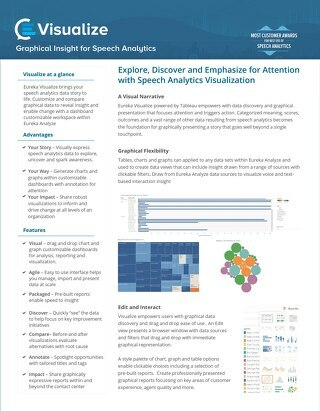 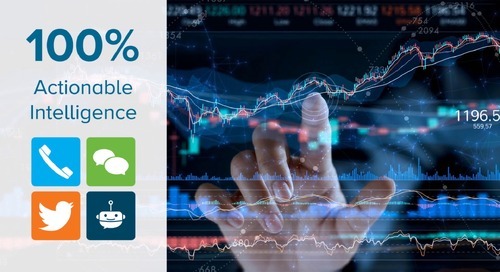 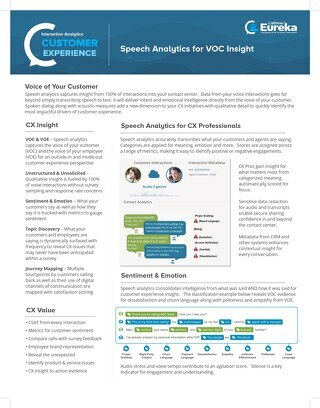 Capable speech analytics solutions however offer an incredibly rich source of customer experience detail that cannot be obtained anywhere else! 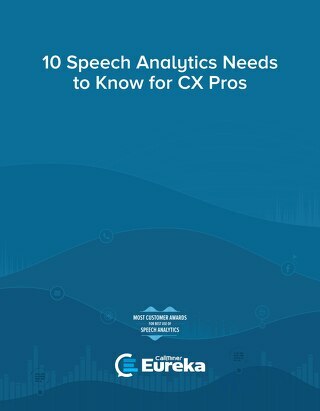 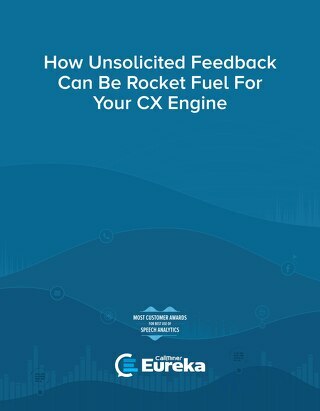 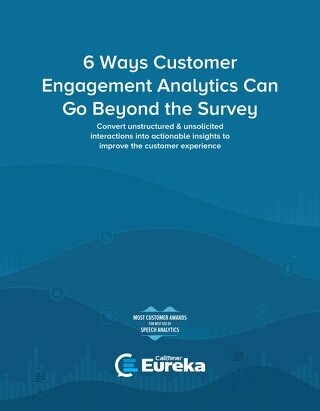 This Guide seeks to educate those charged with improving customer experience on how speech analytics can uniquely empower CX initiatives. 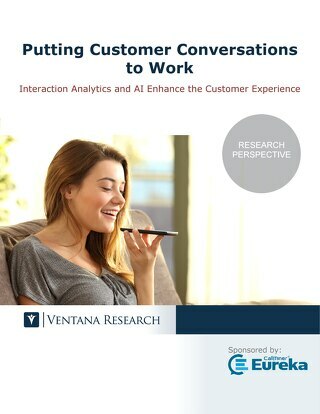 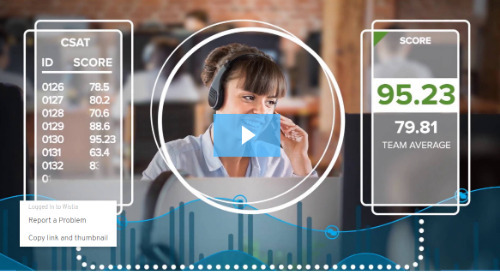 An “outside the contact center” perspective is designed to help Customer Experience Officers, Managers and users of Customer Experience Management (CEM) platforms break through the siloed walls of many contact centers to take advantage of unsolicited intent, effort and emotion for CX insight and action.